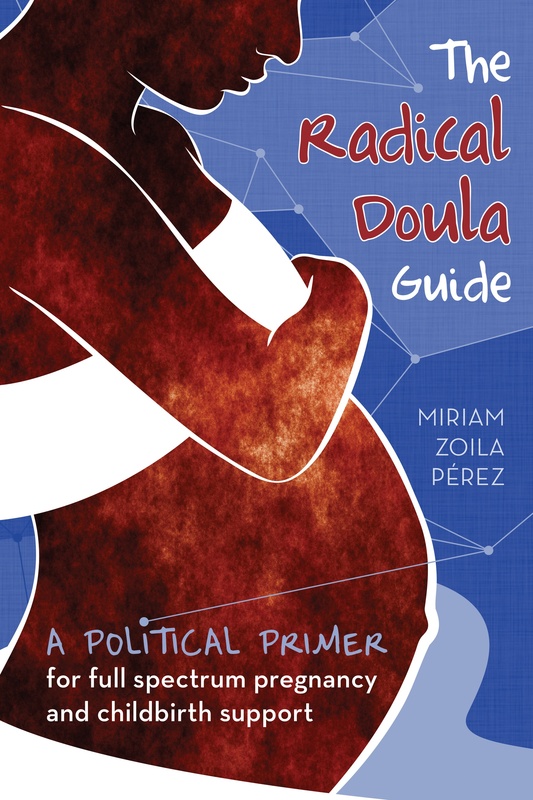 Just wanted to let folks know that I’ve been adding new volunteer doula programs to the Volunteer Programs Resource Page. Thanks to everyone who has sent me info about programs! We now have 27 programs listed, including four outside the United States! If you know of other programs I haven’t listed, please send them my way via email.